Previously, we discussed using morality, multiple intelligences, and scholarly habits to analyze characters. Not only does this add deep layers to questioning, but (more importantly) it provides opportunities to discuss gifted students’ unique emotional needs. Personality types are another tool that serve these two needs. Specifically mention forced group work in class, and students are sure to erupt with groans of agreement. Personalities do cause conflict. The generalization is easy to understand, but a framework will be essential to discuss a topic as ambiguous as personalities. The Myers-Briggs Type Indicators provide a simple but expressive way of analyzing personalities. They consist of four measurements, each separated into two opposite types. Pick one from each group and combine them to form a four-letter abbreviation such as INTJ or ESFP. iNtuitive: Prefers to make leaps in thinking, avoiding details during tasks. Note: I don’t like the labels. Judging and perceiving give no indication of their meaning. Judging even sounds inherently bad, so don’t spend too much time worrying about the names. Focus on meaning. Take a quick class-wide personality quiz (which you can download here) as a powerpoint). Emphasize that this is short and very informal. Often, during this quiz kids might giggle or make comments as they note details that accurately describe themselves. You may even spot a couple causes for conflict in your own life. Students might like to know how their classmates compare, so do a quick count of I vs E and so on. Your gifted classes will probably have a similar spread to the general population, except your intuitive students may outnumber sensing students (which will explain why no one wants to show their work and also represents a way teachers battle gifted students’ needs. MyPersonality.info groups information from several sources, although it tries to sell you more. Discuss how each personality type is equally important. We need intuitive people to develop creative ideas, yet those who prefer to hone skills through repetition are essential as well. Imagine if a surgeon liked to “try new things out” while operating on you! But think of the group conflicts that could occur if one member wants to stick to the known and one wants to venture to the unknown. Discuss how judging and perceiving types might face conflict within a group. One wants to explore freely, while another wants to organize with a careful plan. Perhaps have students invent situations where each personality type could shine. If kids can connect and respect each others’ personality differences, you’ve accomplished quite a bit! Once students understand these traits, move towards character analysis. 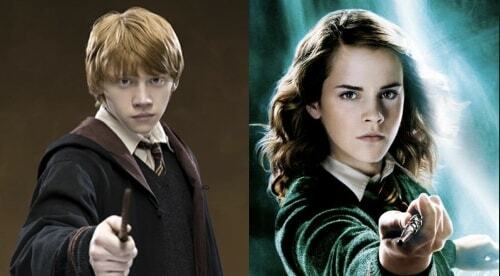 Ron and Hermione frequently fight. Could it be because one is detail oriented, likes to make plans, and enjoys time to think and read while the other is the complete opposite? 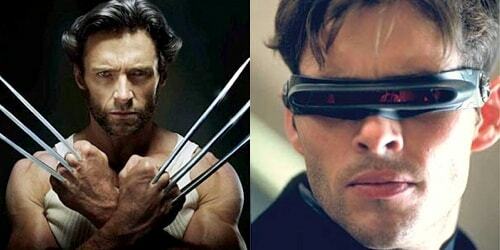 Cyclops and Wolverine show two different leadership types. Their opposite styles and constant conflict are a result of different personalities. Cyclops is detail oriented, social, and organized while Wolverine is an improvisor and prefers to be alone, keeping a few close friends. Besides asking about character conflict, we can also analyze single characters. 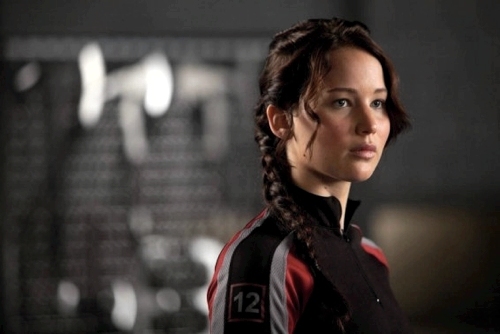 Does Katniss enjoy being in a group, or does she seek solace to recharge? Is she patient with details, or would she prefer to improvise? Are her decisions built mostly on facts, or mostly on feelings? 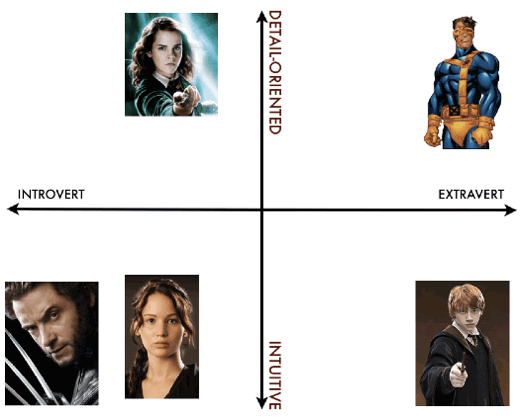 Finally, consider graphing characters in multiple dimensions using these traits. Personality types give a wide range of interesting character questions, but also open up important doors to address students’ emotional needs. Ever use personality-types in the classroom? Have other ideas on how to incorporate them? 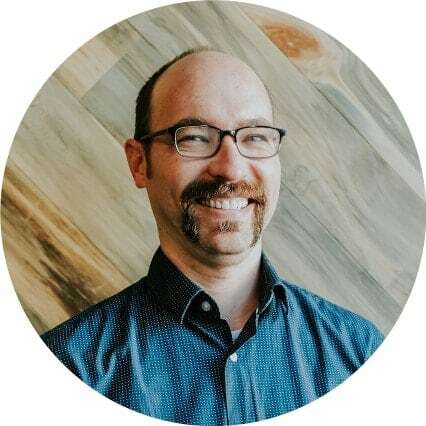 Let me know at ian@byrdseed.com or @IanAByrd on Twitter. And, I’m a pretty strong INFP, in case you’re wondering.